Creativity is like horsepower. The more you have the faster you can get where you're going. 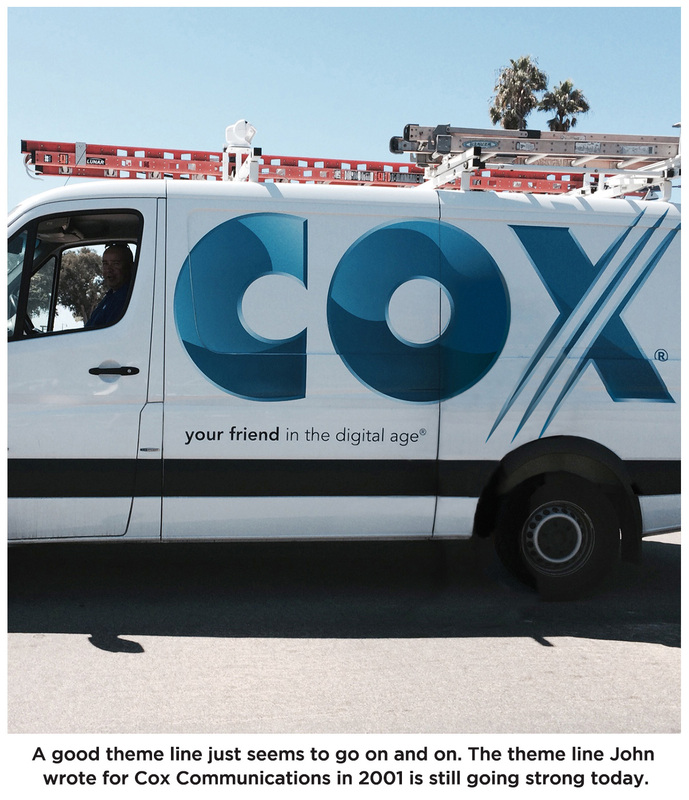 Make your brand the most important subject on Earth. 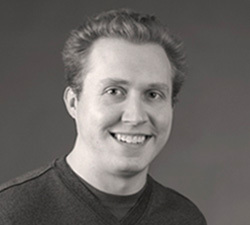 Tom is a graduate of Michigan State University and the Portfolio Center. He’s a strategic and conceptual art director who’s been creating entertaining, effective and award-winning advertising for almost 20 years. 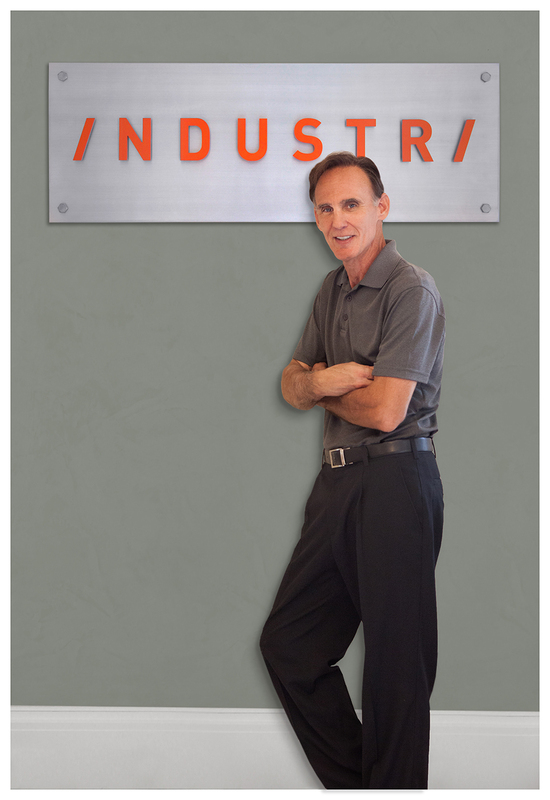 He’s helped build such big brands as Serta, Mazda, Six Flags, Chiquita, Owens Corning, TGI Fridays, and more. 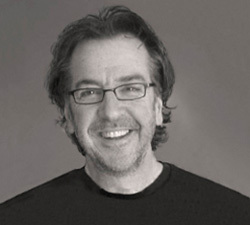 Tom’s unique aesthetic helps develop memorable design solutions that inspire consumers to act. 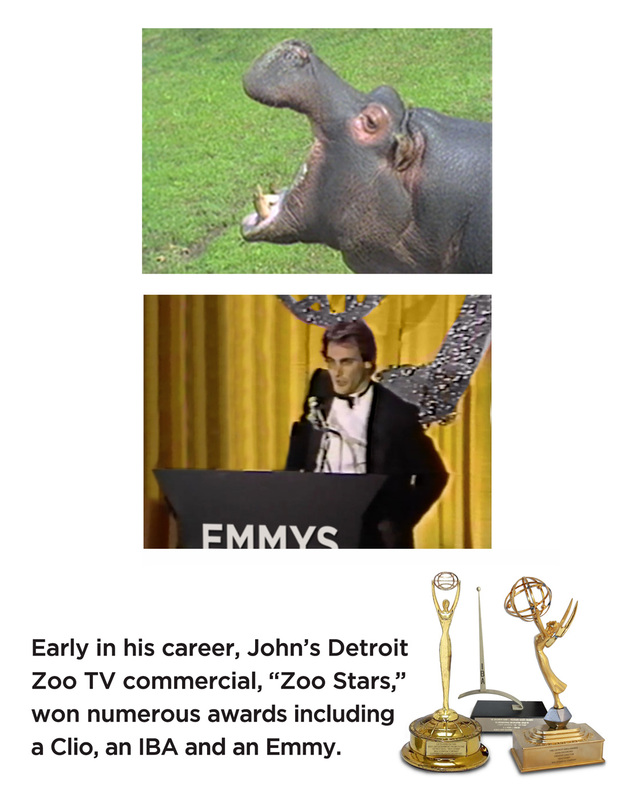 Sheldon has a BA in Film from The University of Michigan. 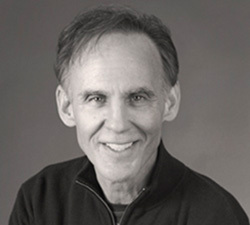 He spent 33 years in advertising communications, producing thousands of broadcast and digital ads for a wide range of regional and national clients. 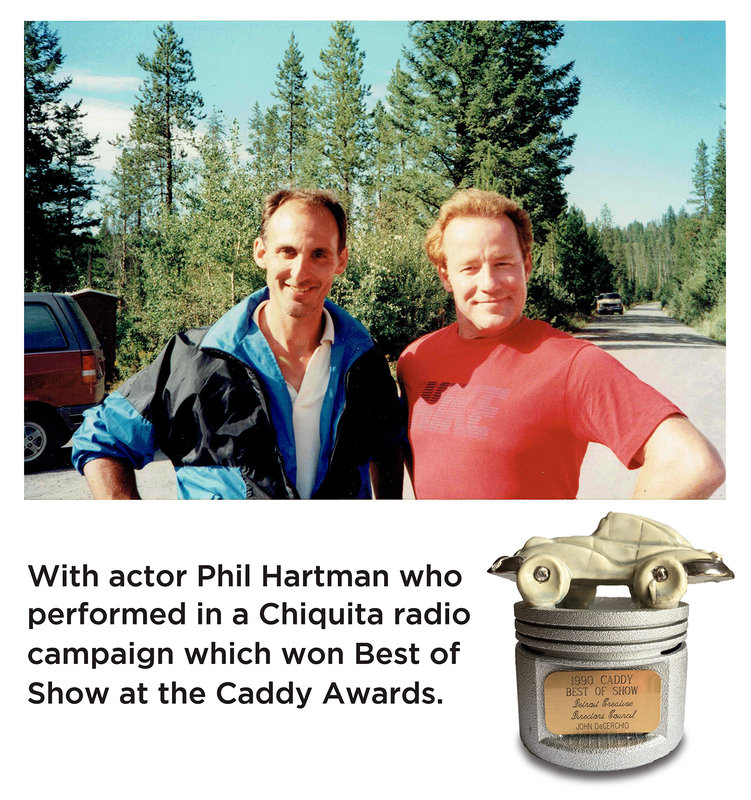 He's also been the Creative Director and writer on many campaigns. 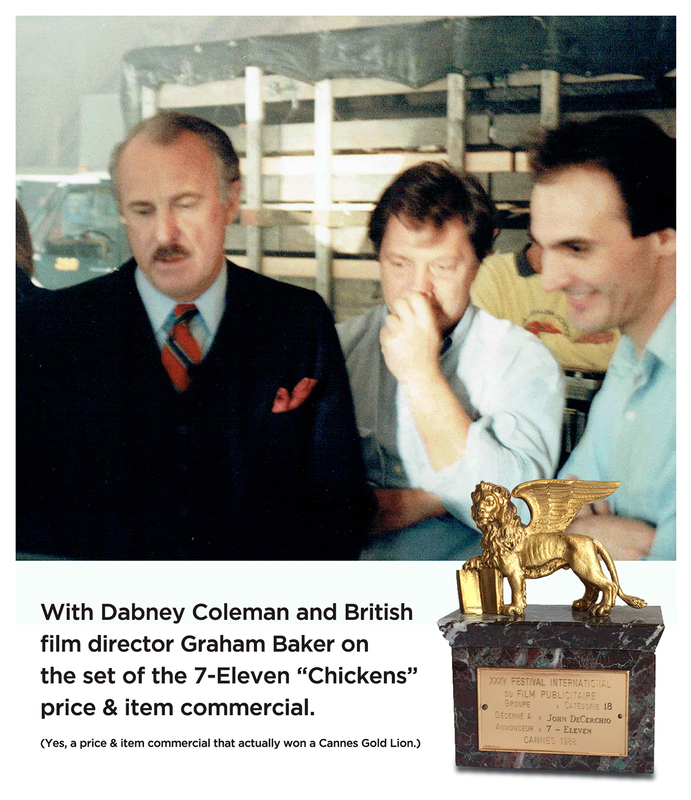 Sheldon has worked with budgets from $2 thousand to $2 million and in the process, won nearly every advertising award, including multiple Gold Lions. In this business talent will only get you so far, then you've got to start using your head. 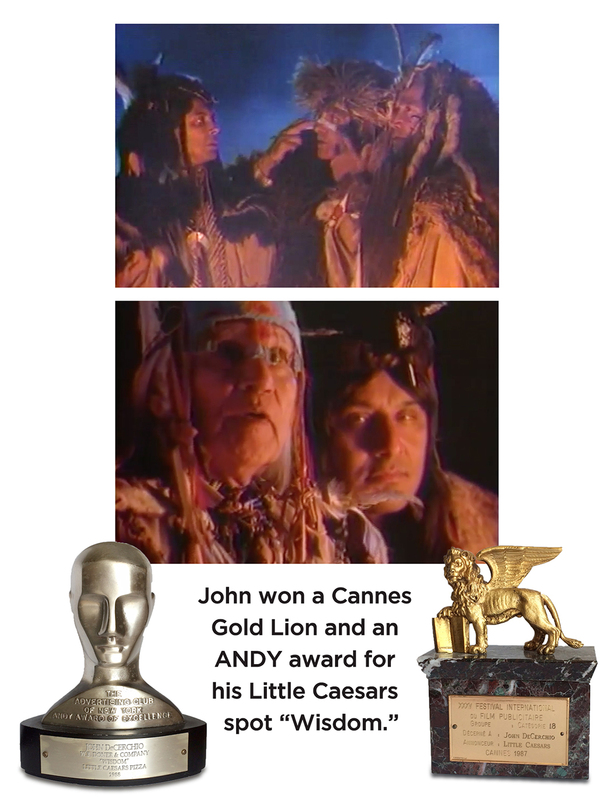 John has won every award from Communication Arts to The One Show, London International, ANDY, Clios as well as two Lions from the Cannes Film Festival. 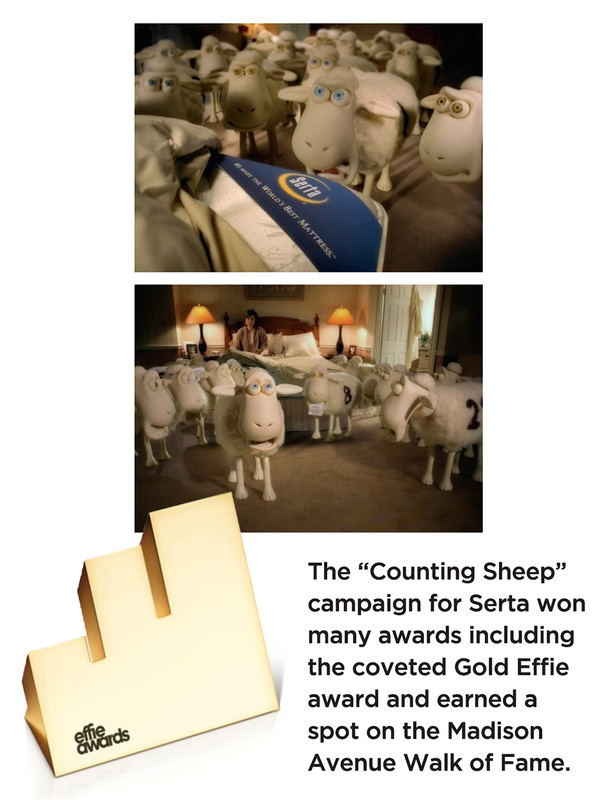 In 2007, a concept that John helped create and steward, the Serta "Counting Sheep" were inducted into the Advertising Hall of Fame. He's also had conceptual and leadership roles in work for Expedia, Hotels.com, Arbys, Helzberg Diamonds and Progressive. From creative strategy to execution, our job is to be a thorn in the side of ordinary. 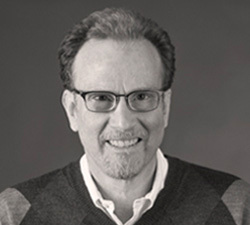 Gary is a creative leader who understands clients’ strategic needs. 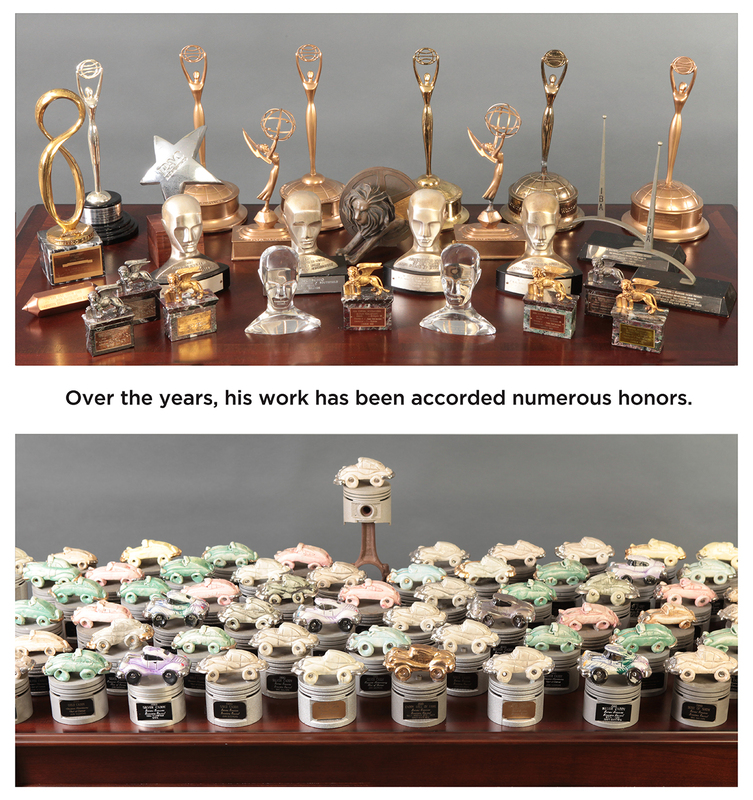 He’s won multiple awards from Cannes to Effies. 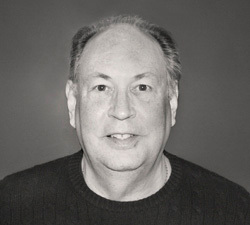 He has developed creative solutions for such iconic brands as British Petroleum, BFGoodrich, Chiquita, Autotrader, The UPS Store, Pennzoil, Chrysler, Dominos, and Sports Authority. Every client should have an exclusive idea presented in an exclusive way. 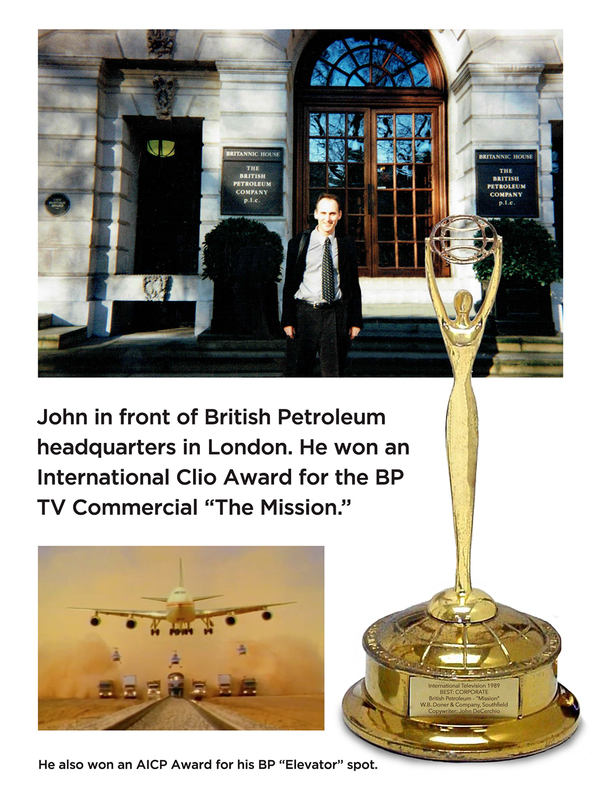 James’ career began at J. Walter Thompson where he was a Media and Marketing Information Analyst. 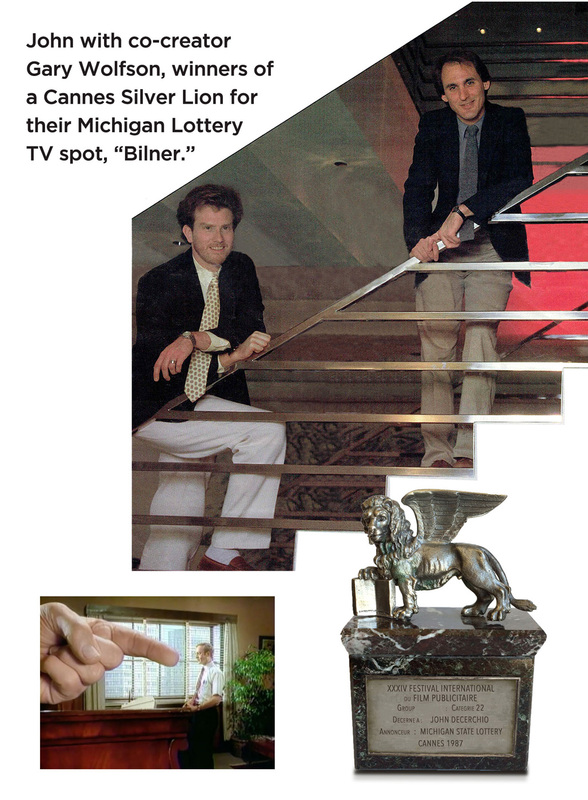 He was among the first in Detroit to embrace and promote the digital space, developing his first digital plans in the late ‘90s. As a result he has a very strong understanding of media evolution and the convergence of traditional and digital channels. 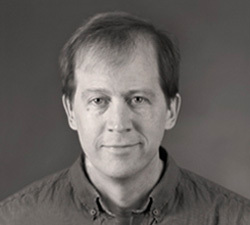 James has spoken as a subject matter expert on various emerging media topics. Here, everything is hand-crafted. We don’t believe in cookie-cutter solutions. 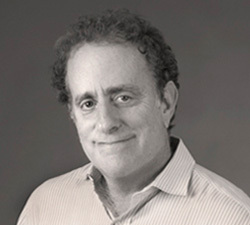 Tom is a marketing professional and an attorney. With substantial knowledge and understanding of several key commercial categories such as packaged goods, construction, and manufacturing, Tom is effective at working within our team and with clients in a manner that helps drive results. He has also worked as an independent marketing consultant and is skilled at developing social and digital content, 3D modeling, and Adobe Premiere.